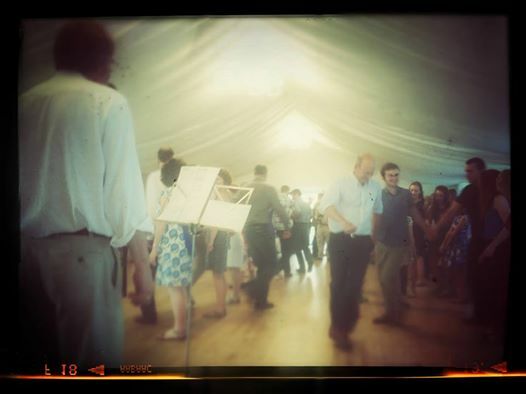 Is it a ceili or ceilidh? 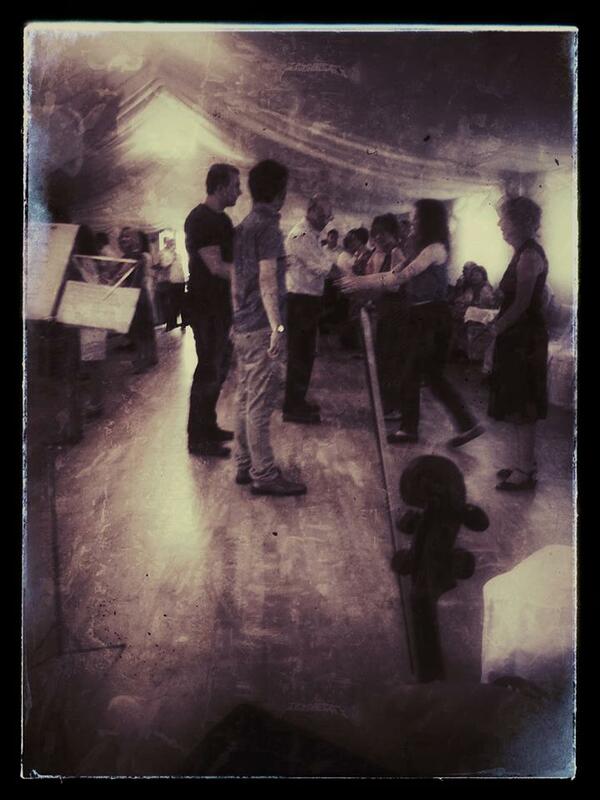 At last nights silver wedding celebrations in Kirkella village hall we were asked – is it a ceili or ceilidh? It’s both, but it depends which country you are in, or rather which Gaelic you are speaking. My Irish dictionary has it as Ceili. It’s Ceili in Ireland (or with Irish people) or a Ceilidh with whisky if you are in Scotland (or with Scottish people)!